Little Florence will steal your heart! She has a big personality inside such a tiny body. Florence likes to act tough but she is an absolute sweetheart who loves nothing more than to be with her person and give endless kisses! Florence gets very nervous at adoption events– she does not like loud noises and just gets a bit overwhelmed! Don’t let that worry you though. Once you get her home, she will blossom into the wonderful dog that she is! Florence needs a little bit of time to warm up to new people, but, once she knows you, she will be your faithful friend for life! Florence loves other dogs, especially ones her size. 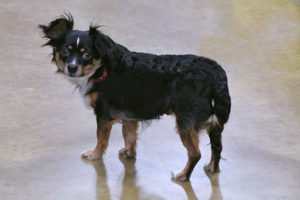 She is house-trained and trusted to roam her foster mom’s apartment, although she likes to go in her crate on her own! 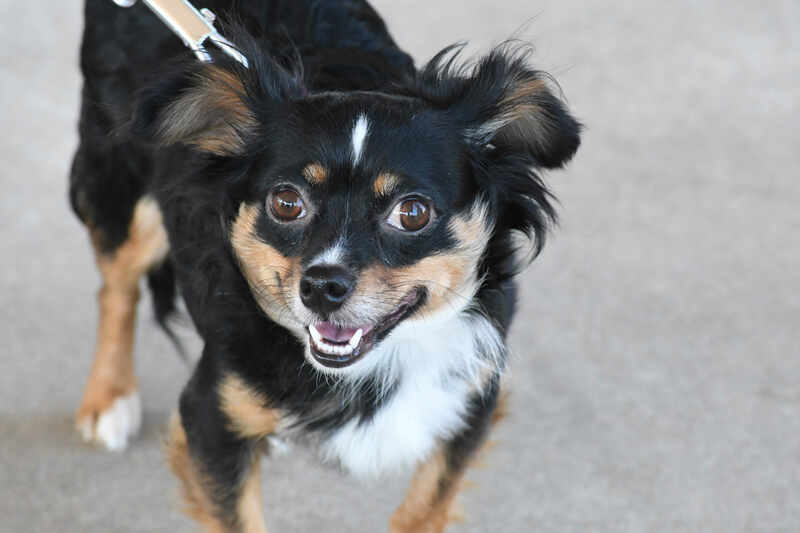 Florence is a low-maintenance cutie that would make the perfect companion for anyone!